As part of the ongoing slate of Dupont Festival events, The Keegan Theatre will present a special performance, “Music in the Circle” on May 5, 2012 at the Dupont Circle Park in Washington, DC. Helen Hayes Recommends National Pastime! 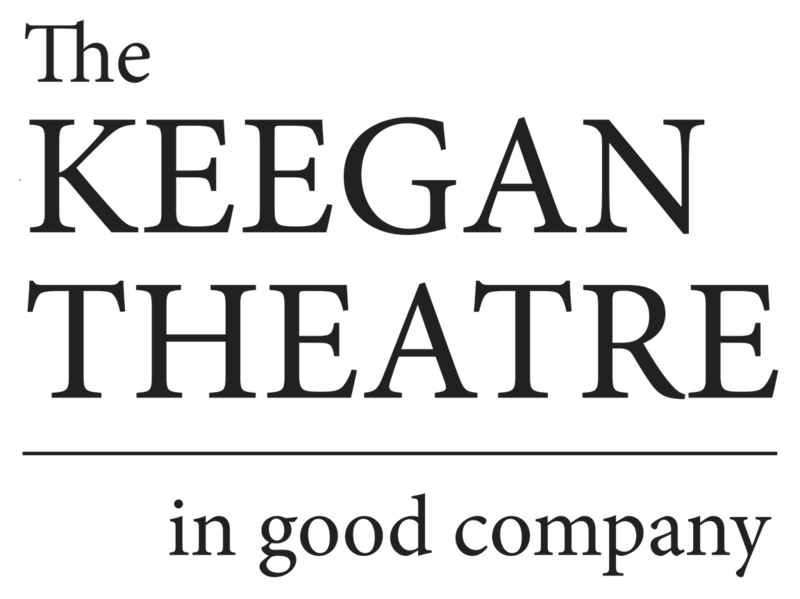 The Helen Hayes Awards have recommended Keegan’s world premiere production of the musical comedy NATIONAL PASTIME, now playing through May 15.